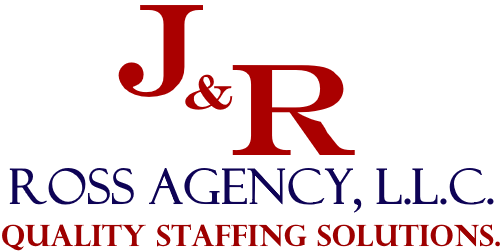 The J&R Ross Agency’s mission is to match businesses with qualified, competent and skilled professionals. Our client-employers benefit by staffing temporary and permanent positions at lower rates with professionals that meet the demands of their company. Candidate-employees benefit from the opportunity to develop their skill sets in positions, which they are qualified for, yielding more experienced professionals within the marketplace.